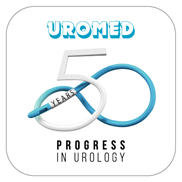 UROMED Kurt Drews KG celebrated its 50th anniversary in 2017. On that page, we would like to provide you with some ground-breaking insights into the secrets of success that our now globally operating company has enjoyed over the past decades. 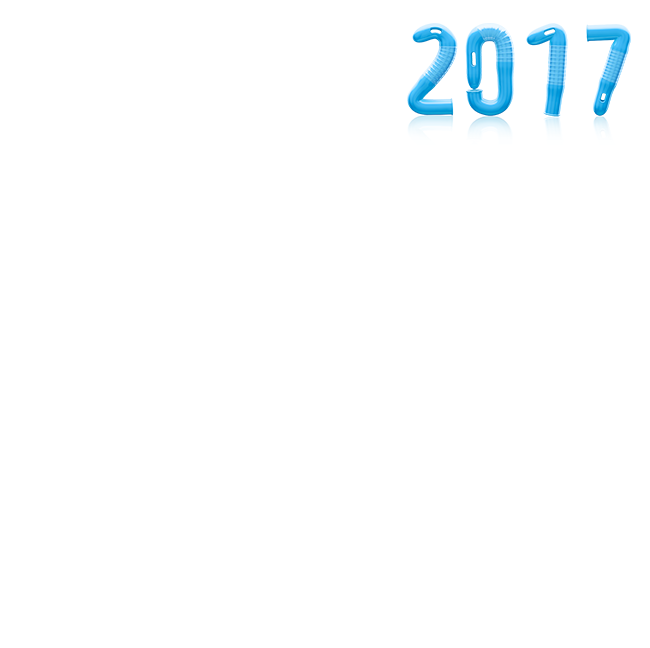 After intensively researching, developing and improving for PROGRESS IN UROLOGY we would like to invite you to join us on a little journey through the exciting evolution of UROMED: from the ‘one-man-plus-his-woman-show’ for hospital supplies, through the pioneering decision for silicone balloon catheters, to becoming one of the leading suppliers and specialists in urological medical devices in Germany with around 170 employees, and much more. Promised! Rest assured that while you’re reading, we’re already pushing ahead with the next innovation. After years of success as a sales representative at a renowned hospital supply company, Kurt Drews and his wife Margot found their company “KDK” in 1967: Kurt Drews Krankenhausbedarf. With a lot of enthusiasm, a little portable typewriter and a keen sense for customer needs and requests, they start to shape the world of medical technology. Kurt Drews dedicates his full attention and passion to urology. As a specialist, he wants to inspire physicians by offering his product portfolio and provide new impulses to urology with his innovative products. The secret of this success: offering the right product at the right time for the right indi­ca­tion. This approach also catches the competitors’ attention, and new products, such as the Steffen sling, made for ureter stone retrieval, the Urethrography clamp (1976) and the urological spiral stent (1984), generate a lot of positive discussions and promising orders for the small company. A specialist doesn’t make everything, but sometimes he makes everything possible. „At the beginnings of the company the few prescriptions were kept safe and collected in a cigar box and settled once a year”, Kurt Drews remembers. What started out small, developed into the first own standardised invoicing system with health insurance companies in 1992. No other development demonstrates the changes in the company as impressively as this little anecdote. In 1982, Kurt Drews decides to search for a new company name. It should be short, concise and dedicated to urology. Instinctively, he concludes that UROMED combines all these attributes. Thus, the new name is born – from now on, the Kurt Drews Krankenhausbedarf “KDK” is called UROMED – a company that is well-known as a specialist in the field of urology. Kurt Drews and his wife trust their seventh sense when it comes to the percep­tion of promising market trends. Because of their experience, they recognise the numerous beneficial advantages of the new material silicone very early and start manufacturing nine different designs of catheters from pure, biocompatible silicone. According to the motto “Good ideas can be easily identified because they are imitated”, Kurt Drews as an entrepreneur is thus one of the first who dares to approach the new field of application. By doing so, he has undoubtedly contributed to the fact that silicone has established itself as the gold-standard material in urology. UROMED still offers the most comprehensive programme of silicone catheters on the market. In the meantime, the company is deeply anchored in the market as a quality brand and has become well-known outside of Germany as a system provider for urological supplies. Gripped once more by entrepreneurship, the export company UROMEDEX is founded, which today provides its customers reliably and precisely with UROMED products in more than 45 countries. UROMED surprises its customers with the first manoeuvrable ureteral stent on the market. The new pusher system, called pusher with “double-braids-connector”, facilitates the manipulation and perfect positioning of the stent and makes it much easier for the doctors. With innovations like this and the growing diversification, UROMED substantiates its importance for the further development of modern urology. Inspired by the success, not only the range of products but also the UROMED team is constantly growing. Located in Oststeinbek close to Hamburg, a new modern company headquarters is built, not just with plenty of space for creative thoughts and visionary strategies, but also to fulfil the growing needs and requirements in customer service. As a result of the wealth of experience, the Drews family starts to focus on products which offer an additional benefit to physicians and patients. Nobody at the company shies away from the challenge to always “stay ahead of the game”. With utmost care and by being very ambitious, UROMED successfully transforms the market by offering the first integral balloon catheter made of pure silicone. Irritation and pain can be largely avoided thanks to the brilliant idea of seamlessly integrating the balloon into the catheter. From an early age, fascinated by the multifaceted range of urological topics and the business sense of his parents, Oliver Drews decides soon to dedicate himself to the family-owned company. From 1996 onwards, he holds a significant and directive position as managing director for the company and leads UROMED together with his father in a forward-thinking and committed way until Kurt Drews trustfully hands over the entire company to his son in 2002. This is the constant maxim of UROMED. Based on this principle, the company officially implements the quality management certification according to DIN EN ISO 9001/DIN EN 46001 (today DIN EN 13485) and with it, fulfils its responsibilities as a manufacturer for medical products. Contrary to others who experienced certification as tedious bureaucracy, UROMED considers it as a signal for its customers and fulfils the imposed requirements with accuracy and continuity – yesterday, today and tomorrow. Knowing, that delivery on time and efficient order processing are competitive advantages, Oliver Drews decides to build a logistics centre. Investment in the set-up of a state-of-the-art warehouse, where thousands of packages per year are handled and sent to customers and patients, was the logical consequence. Time and customer proximity also play an important role in other areas – e.g. in customer service. This is where UROMED places a strong emphasis and decides to serve the customer groups “hospital” and “outpatient/homecare” with two independently acting sales teams, leading to a closer contact with the customers. The whole UROMED team is able to focus on the specialist sales teams on meeting the individual needs and expectations of the two target groups. In 2008, a health insurance company requires that patients be intensively instructed by qualified caregivers before using urological appliances. With a detailed advisory concept, adapted to the individual needs of the patient, UROMED responds to this investment-intensive requirement that initially seems insurmountable. 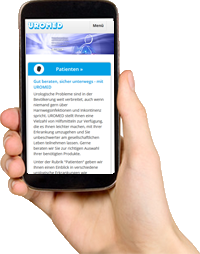 Now, an extensive team of specially selected, well-qualified caregivers work as a service team for patients on behalf of UROMED throughout Germany to help patients improve their quality of life – with a lot of expertise and empathy in the field of the application of urological devices. Based on changing conditions in the sales structure in Switzerland, an opportunity for UROMED to go its own way occurs and Oliver Drews decides to found a subsidiary in Switzerland, the UROMED Schweiz GmbH. Retaining existing customers, winning additional ones and opening up new sales channels at the same time are the clearly defined targets for the UROMED Group. The company can look back at a true success story, which had its begin­­nings in a small cellar. 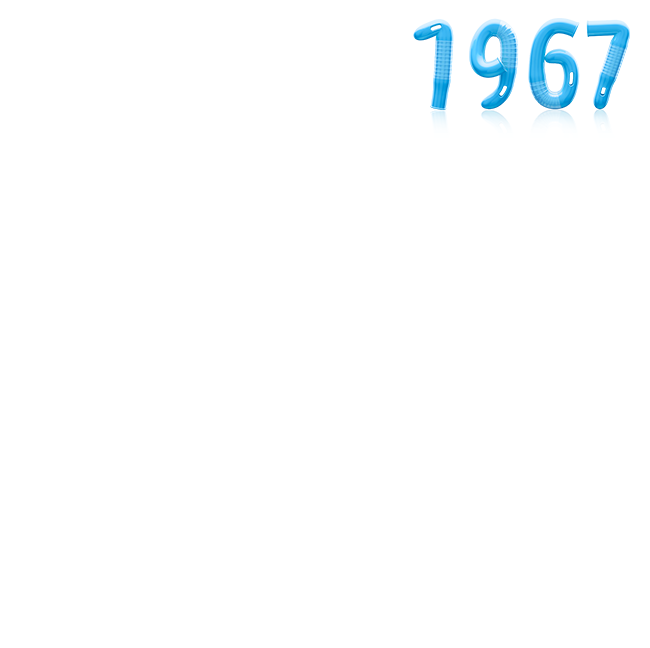 During the 50 years of company history, more than 15 healthcare reforms and numerous market changes have been overcome. There is just one reason for that: the adaptability of the company. Now, as a renowned, broadly-aligned and value-based family-owned company with around 170 employees, UROMED stands for reliable, high-quality, leading-edge products that are improving the patient´s quality of life decisively. Always having cost efficiency and handling in mind, UROMED considers itself as a partner of its customers. 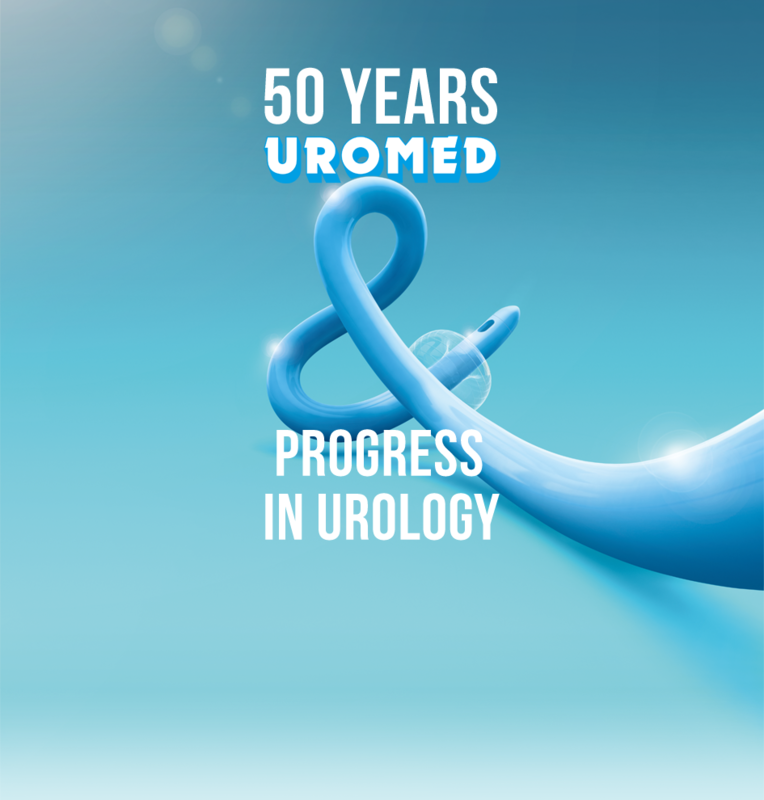 Together we are strong and can achieve progress for urology – even in future. UROMED thinks in generations.